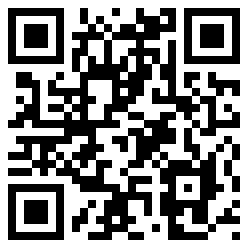 Sweden based formation Soweco consists of Fredric Renmark (vocals), Mattias Roos (keys) and Peter Gustafsson (drums). The band name is an abbreviation of Soul West Coast (SoWeCo) and their music style can be defined as soul, west coast and smooth jazz. Their debut album Don’t Hide Your Love hit the streets in 2012, followed by the sophomore album Only You in 2015. Meanwhile, Mathias Roos started a solo career and released the albums My Story (2016) and Movin’ Up (2017). However, this should by no means be interpreted as a dissolution phenomenon. 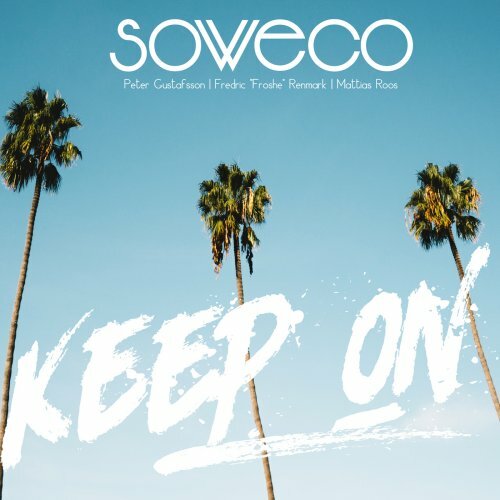 Soweco is back with their new album Keep On (2017). Mathias already worked with Skytown Records on his second album. This fruitful collaboration, the band is now continuing with their new album. The Japanese version has another cover and a different order of songs than the US version. Keep On evokes memories of the time, when funk, soul, and R&B were still in their infancy, ultramodern, innovative and full of surprises. The title song featuring guitar hero U-Nam perfectly hits this sonic sweet point of the past. Don’t Hide Your Love is drawn from Soweco’s debut album presents singer “Frosche” Renmark in a prominent role.